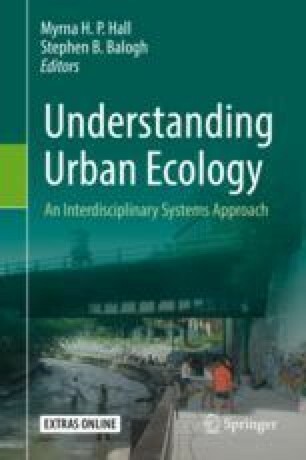 The purpose of this chapter is to understand social science concepts and governance approaches useful for managing urban ecosystems sustainably. Basic social science concepts, urban ecosystems/social science terminology, theoretical models, and applied social science research will be reviewed with this perspective. Environmental services derived from green space and green infrastructure will be a strong subtheme in regard to its quality of life and human health benefits. Social science models and constructs with high potential for applicability to sustainability planning will be featured through several case studies. The online version of this chapter ( https://doi.org/10.1007/978-3-030-11259-2_3) contains supplementary material, which is available to authorized users.